Make a DIY coffee bar in your home! This coffee bar decal will add the perfect finishing touch! 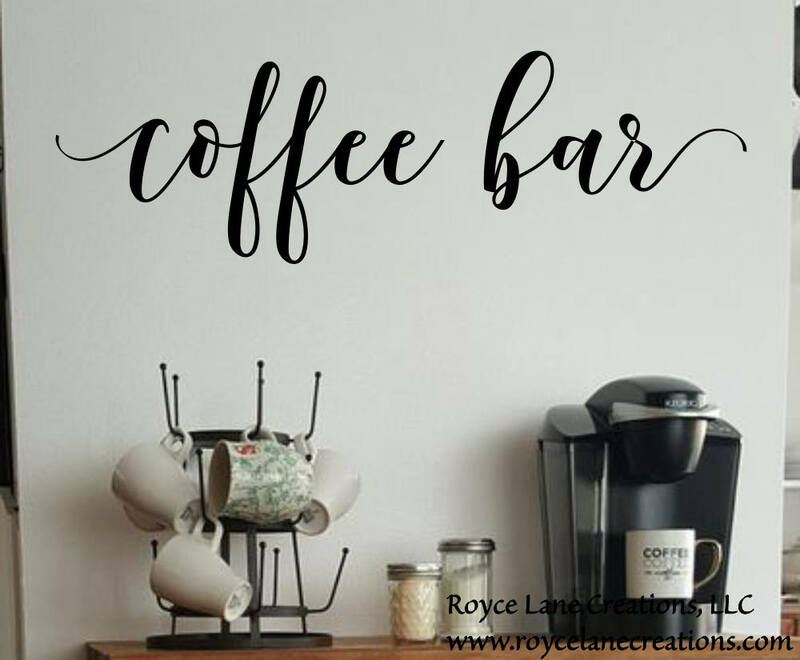 This coffee bar decal looks great on a wall above a coffee station at home or in the office. Make your own coffee bar sign with this decal. You can apply it to the wall, a wooden sign, a mirror, and many other places to create that one of a kind look. The decal comes in many sizes and colors and is removable. Please see the drop-down menu for all sizes and colors. 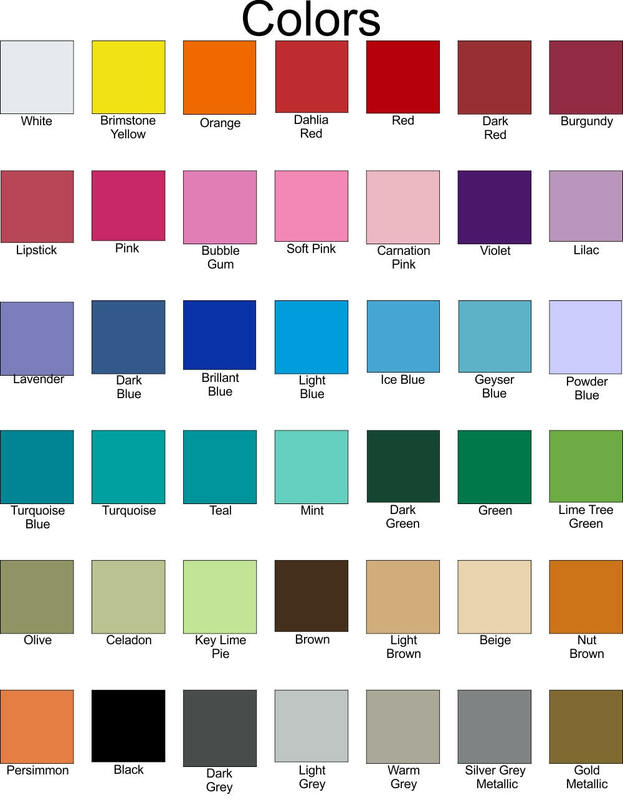 We have many colors including the very popular metallic vinyl colors. I followed the instructions exactly and the decal fell apart. The sample adhered to the surface perfectly but the actual coffee bar decal was falling apart and I could not even end up using. I am a frequent Etsy customer and I am very disappointed with the quality of this product. Quick shipping and exactly what I wanted! Easy to apply to my wall! Very pleased! Highly recommend! Exactly as pictured!Fast shipping, packaged nicely and even added a free decal, so sweet!